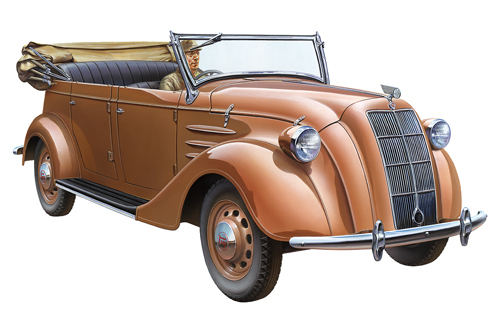 Interesting Tamiya News, a WWII era japanese soft skinned vehicle, a non-usual subject, it will be welcome. 1/35, ne, Tamiya, Toyota. Marcar.